Chautauqua in the Dunes is four full days of events, August 16-19, 2018. Chautauqua will build on the cultural, historical, environmental, economic, political, and religious heritage found here in Northwest Indiana and throughout the Dunes region. Chautauquas were popular in the late 19th and early 20th century as accessible and participatory educational models. They were fairly common traveling institutions of learning in their day. The Chautauqua Institution in Chautauqua, NY maintains this tradition to this day. It is this cultural icon that we hope to replicate in small part in the Indiana Dunes. 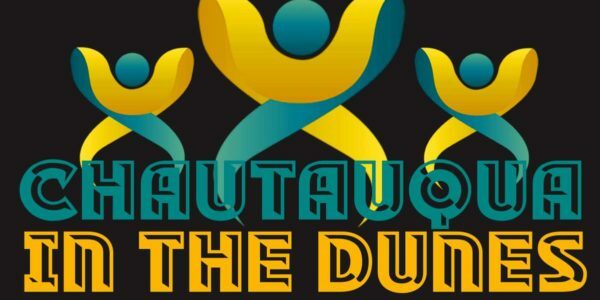 Chautauqua in the Dunes brings together learners of all ages to explore and engage with the topics of the day including environment, economics, politics, religion, art, and history. In keeping with the historical nature of the early 20th century Chautauquas participants will be able to partake of lectures, debates, concerts, performances, and more through a series of topic-based presentations. Chautauqua in the Dunes seeks to engage the mind, body, and spirit of the individual in the context of cooperative, experiential learning. It seeks to change individual’s worldview through interdisciplinary thought, expression, education, information, and presentation. Finally it seeks to create understanding across pre-conceived barriers (racial/ethnic, geographic, socio-economic, cultural, etc). A full schedule is available online starting with Thursday, August 16th at 1:30pm – 9:00pm. Friday and Saturday begin at 8am and ends at 9pm. Sunday begins at 7am and ends at 3pm. Visit www.duneschautauqua.com for more information.